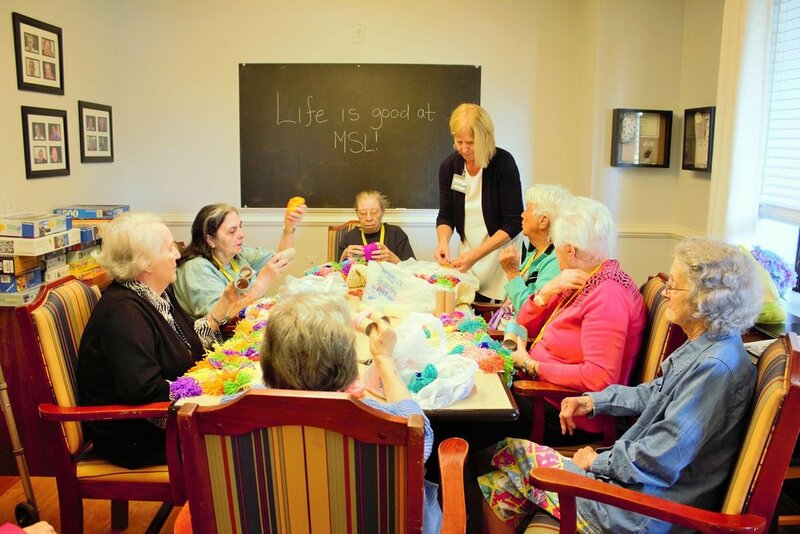 After 17 years, JABA, the Jefferson Area Board for Aging, transferred ownership of Mountainside in February 2019 to English Meadows Senior Living Communities, an 11-year-old Christiansburg-based firm that now owns eight facilities across Virginia. You can also read about the change of ownership as reported by the Daily Progress here. 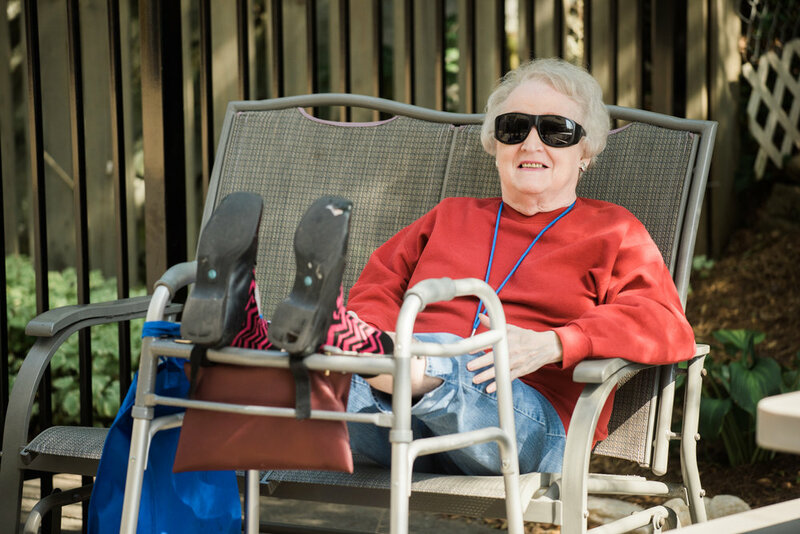 Mountainside Senior Living is the Charlottesville area's most affordable assisted living. Located in the quaint, historic town of Crozet, Virginia, just 15 miles west of Charlottesville, we provide a warm and inviting environment for our residents to age with grace. Have you noticed your family member having difficulties keeping up with housework or having the energy to go to the grocery store? Have you noticed bills that have been building up, double or missed payments? Have they been having more falls recently or more trouble remembering their medications? It may be time to look into an assisted living community. 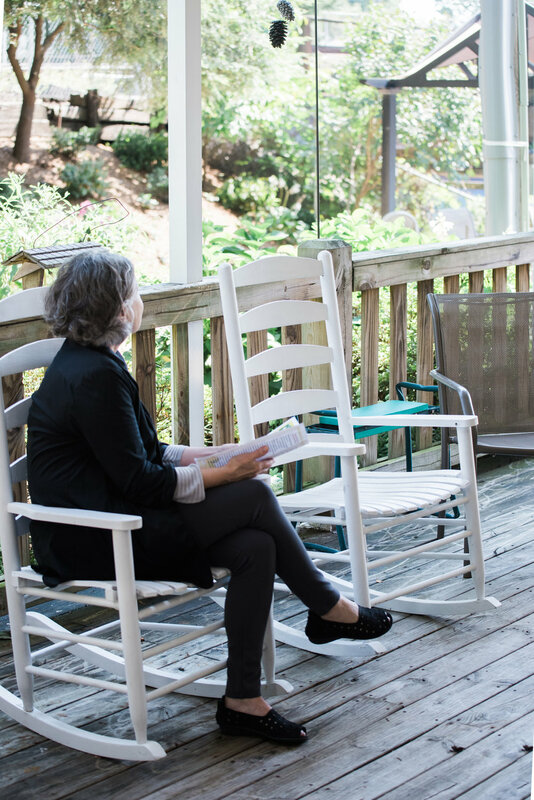 Our unique location in downtown Crozet, allows residents to maintain their independence and mobility while receiving the care that they need to live their healthiest life. In addition to our Assisted Living Neighborhoods, we also have a newly renovated Memory Care Neighborhood. Do you think that your family member would benefit from more personalized care in a quieter setting? Have they been diagnosed with Alzheimer's or another dementia related disease? 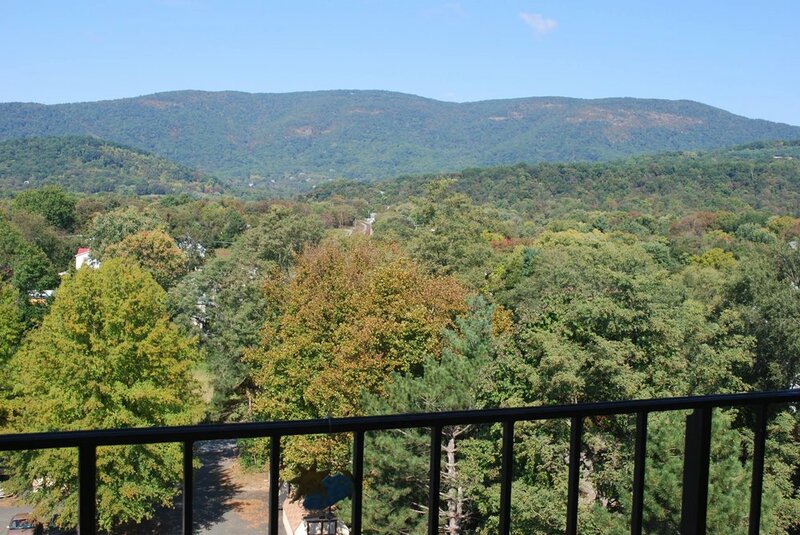 Then our state of the art Blue Ridge Memory Care Neighborhood may be the perfect fit. 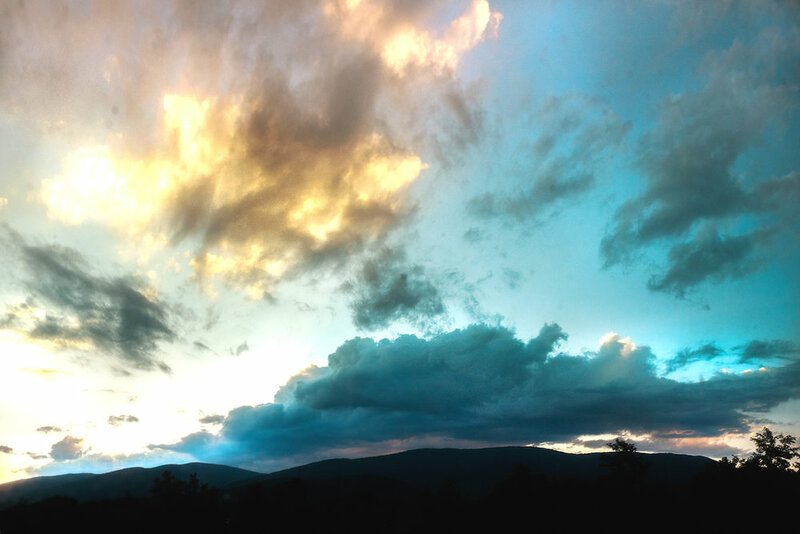 Crozet is conveniently located between Charlottesville and Waynesboro.Easy access to Interstate 64 and Route 250, make sight-seeing a breeze. Crozet has grown into a large family focused community. Families love the small town feel of Crozet and close knit community. Our kitchen staff is always striving to make our resident's dining experiences delicious, healthy, and memorable!. As it becomes warmer, we are working to establish relationships with local produce providers to source our fruits and veggies. Mountainside has an array of complimentary services, plus amenities for your health, for your peace of mind, and for your convenience. Laundry services, pharmacy services, therapies, a full-service beauty shop, and more! Our activity program encompasses the elements of mind, body, spirit and community, in order to maintain a healthy and vibrant lifestyle. 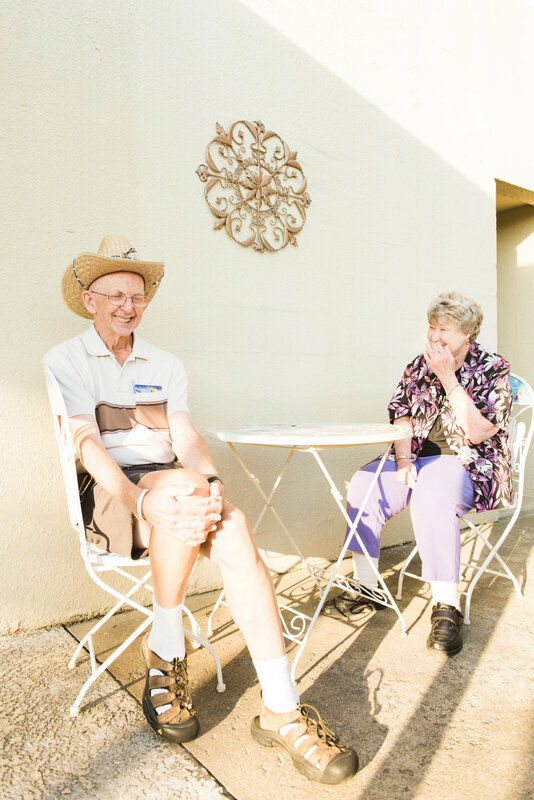 Our goal at Mountainside is to make every resident feel at home, enjoying the highest quality of life. Our staff is committed to providing the highest level of care and services to our residents. Commitment and compassion are what drives our team to work every day to exceed the expectations of our residents. At Mountainside, we strive to create an environment of respect, compassion and belonging for everyone. Surrounded by spectacular views of the Blue Ridge Mountains, our unusual building is hard to miss, and one of the first one's built on the historic downtown square in Crozet. Since then, our building has a longstanding tradition of serving the local community. From jobs for local construction workers, to storage for the local farmer's apple harvest and providing the local community with ice, clean water, fuel and electric. 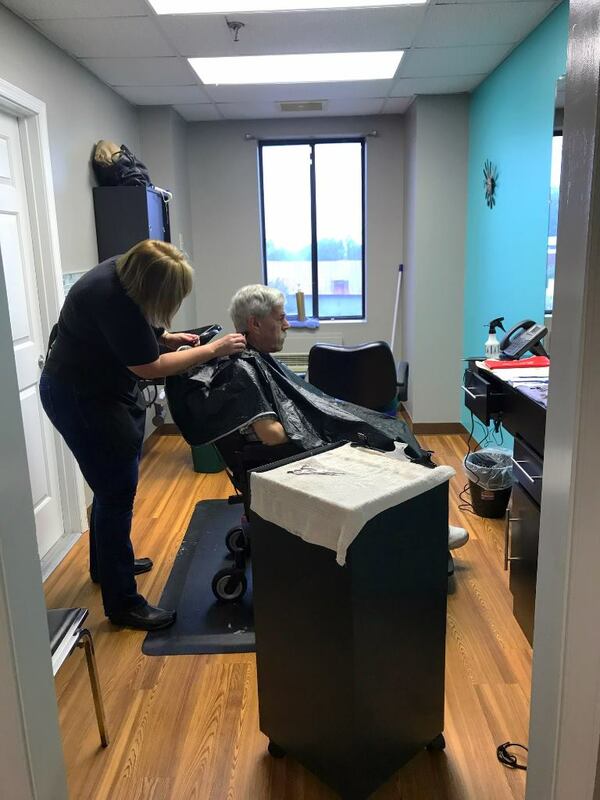 Now the building continues its tradition to serve the local community by providing a warm, inviting environment for the members of the community to age with dignity in the town they grew up in. Below you'll find a gallery of images. You can also take our video tour!